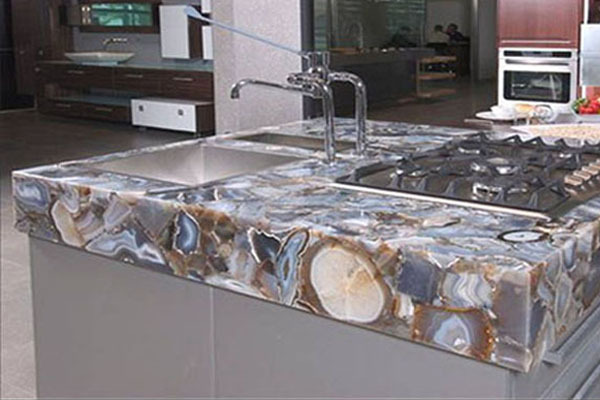 We are your one-stop shop for every custom countertop fabrication and installation project. 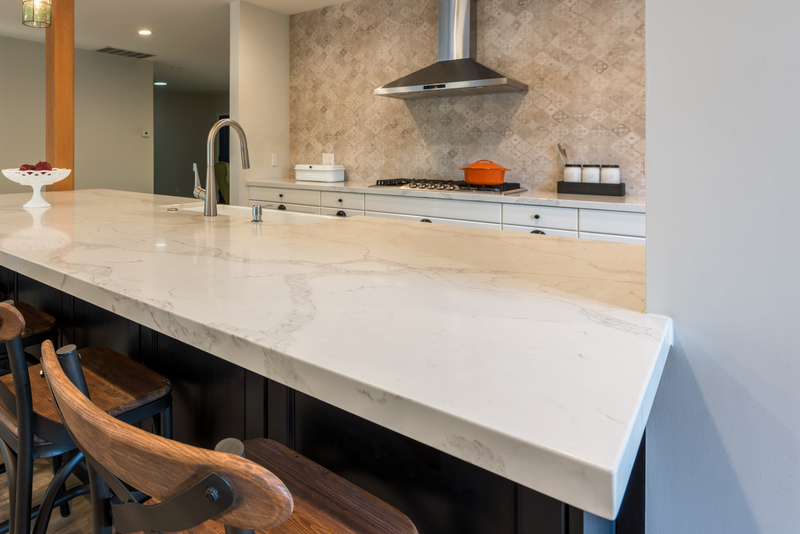 Our experts help you select the right stone that perfectly meets your needs and style. 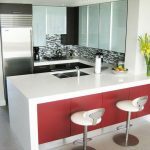 Right from the look you have in your mind, the color (dark or light), thickness etc, we guide you everything so that you make a wise choice. 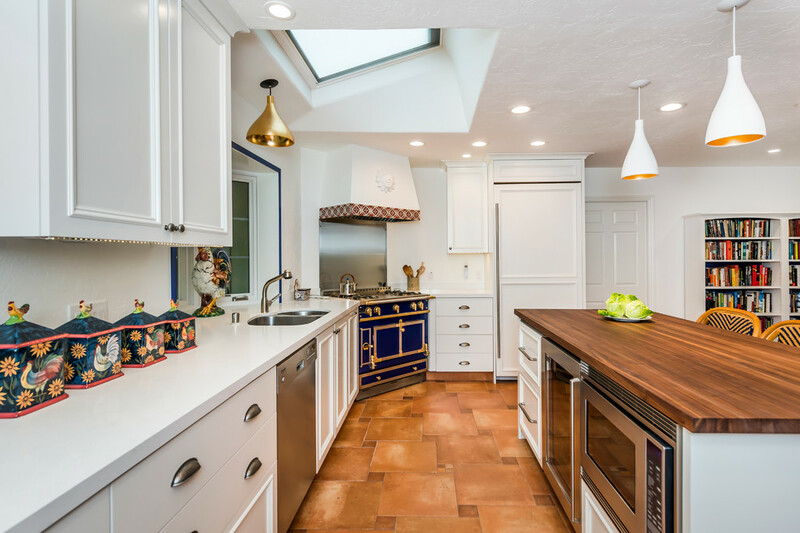 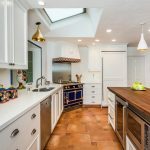 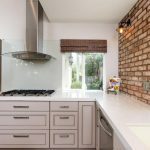 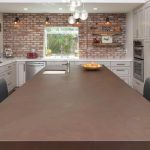 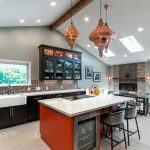 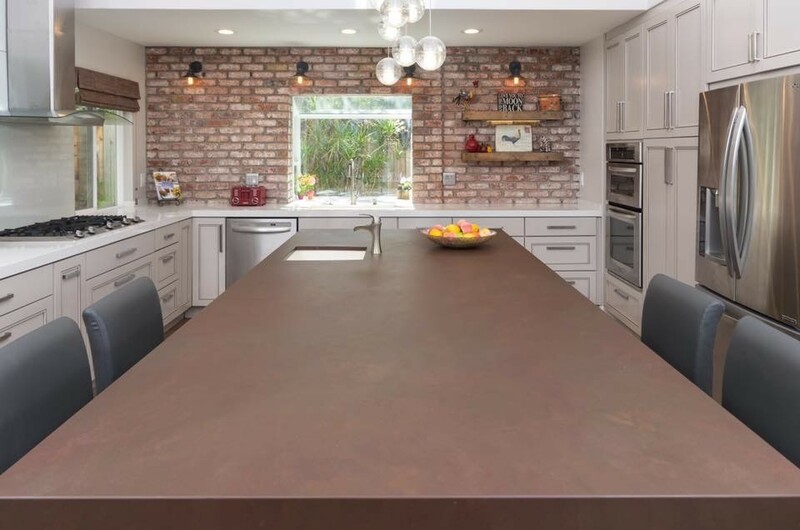 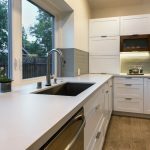 No matter if you want full stone backsplash or any other type of edge, or even if you want to combine tile with stone, we can help you choose the perfect product. 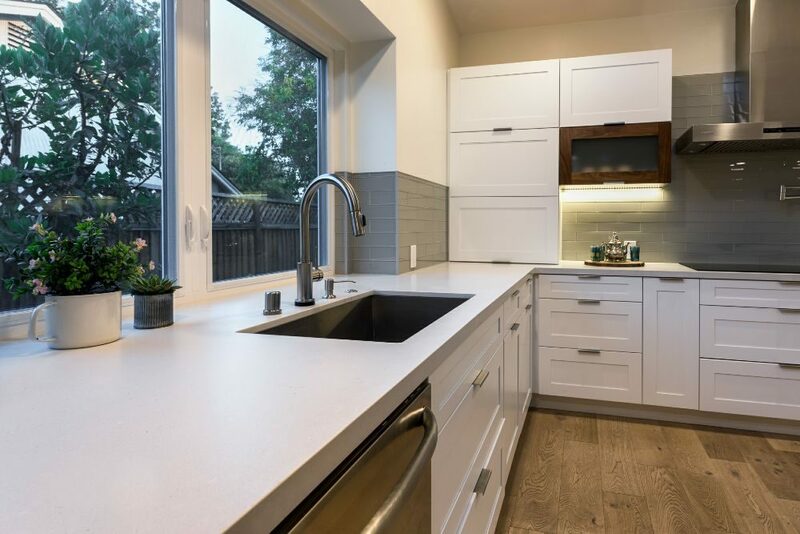 We will discuss everything with you in the beginning – the sink style, design, and everything in between! 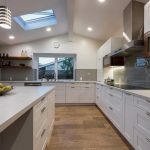 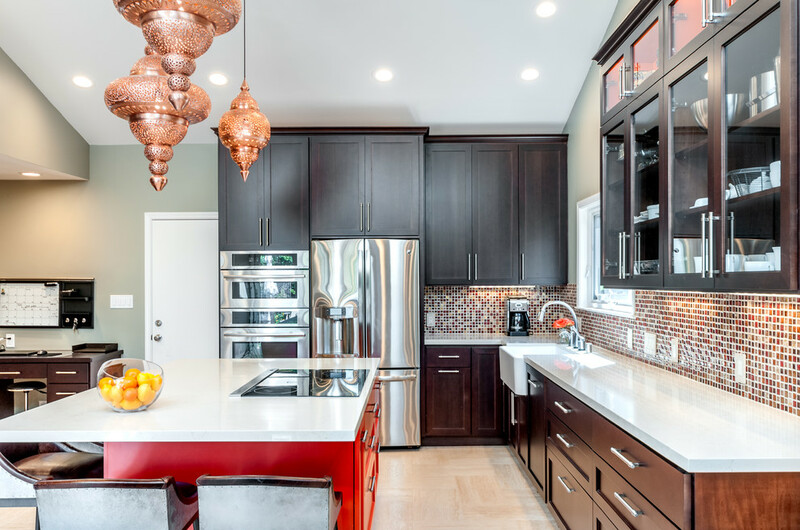 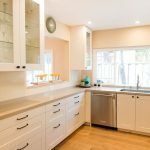 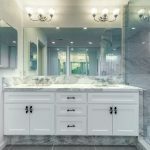 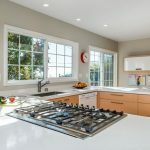 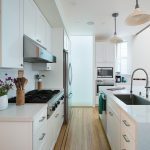 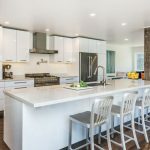 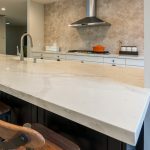 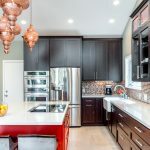 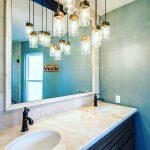 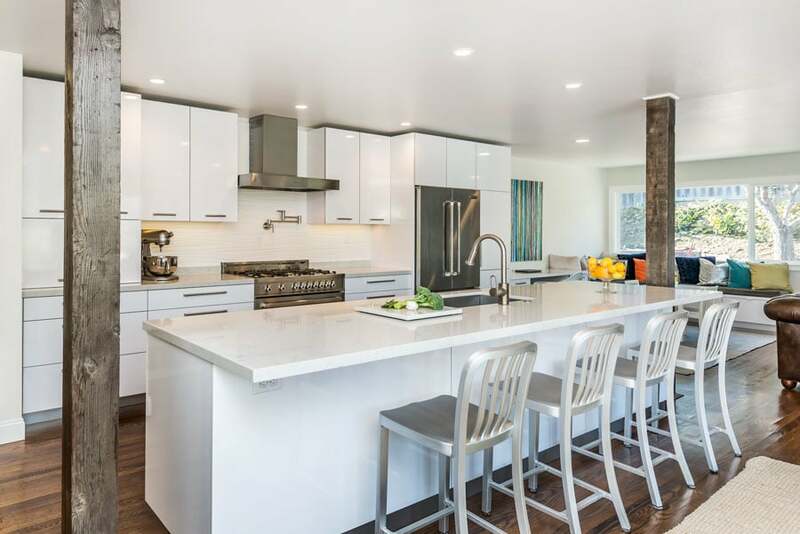 We specialize in custom stone countertops, and offer top notch design, fabrication and installation of: Granite, Marble, Caesarstone, Silestone, Cambria, Pental and other Quartz surfaces. 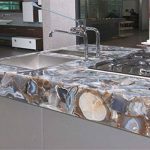 We always work closely with our customers to understand what it is they want their new kitchen or bathroom countertop to achieve aesthetically and in function. 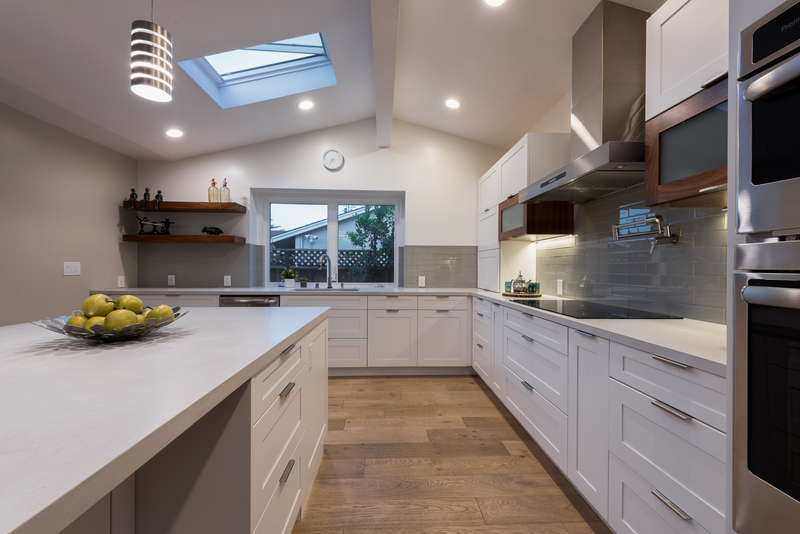 With our wealth of experience and expertise in the industry and attention to detail, we provide shop drawing that helps you understand where the seams will be placed, and there are no hidden surprises. 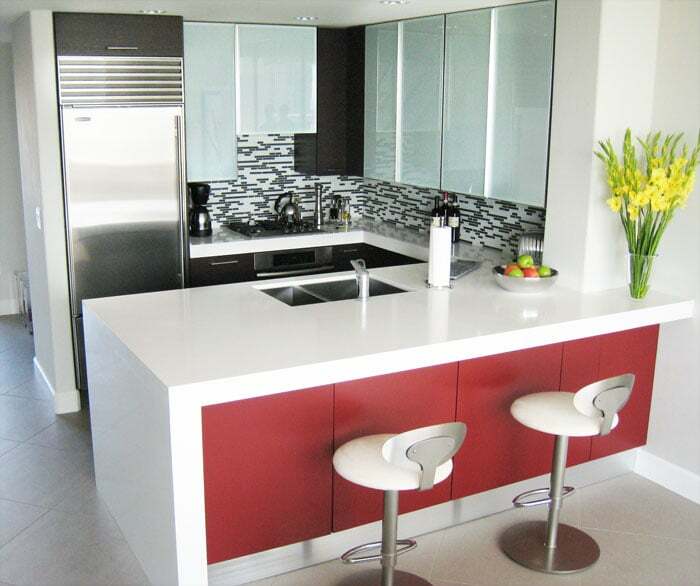 We stand behind our work, we will never compromise quality and service.